For children ages 4 & under only. 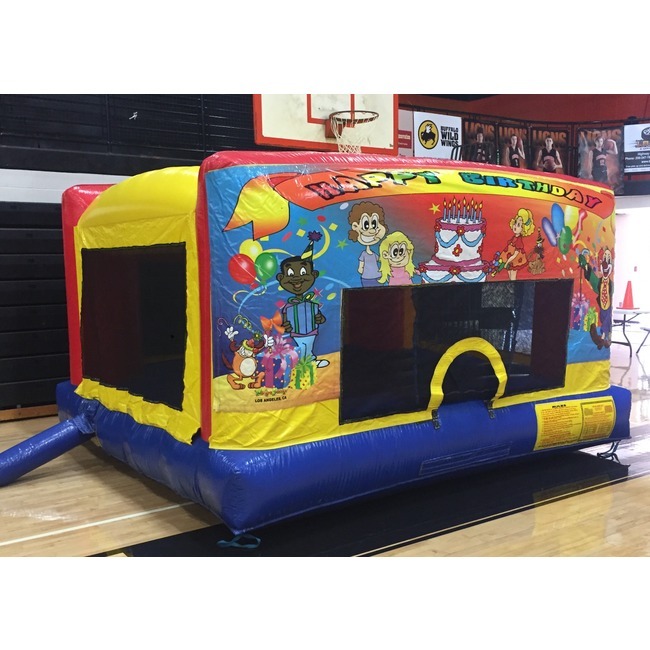 This is a great unit for INSIDE or OUTSIDE events as it is less than 8 feet tall. Want free delivery? Add items to your cart to total $125. 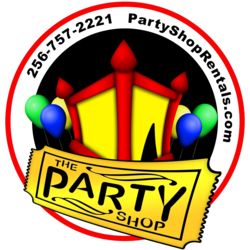 Free delivery in the Shoals (within 20 miles of our warehouse) for rentals $125 and over.